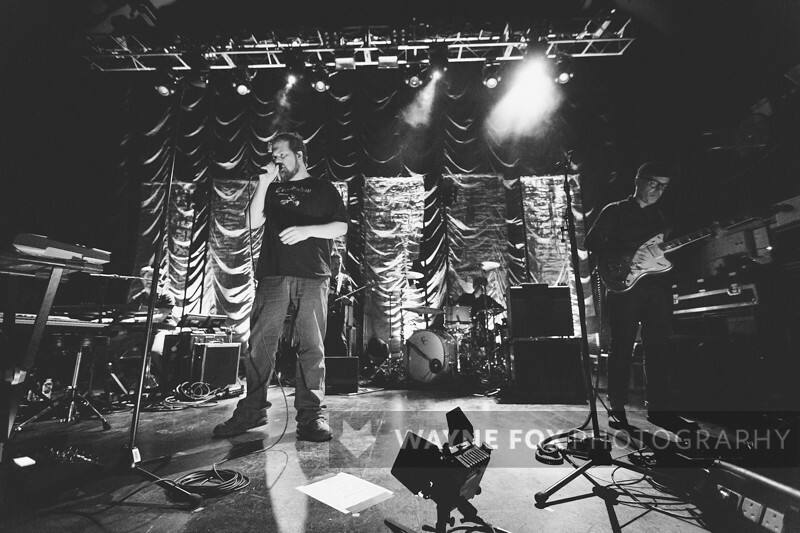 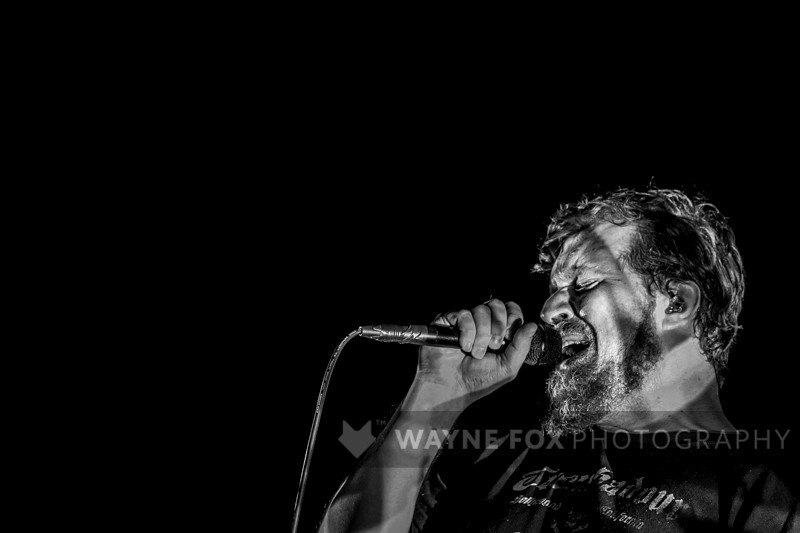 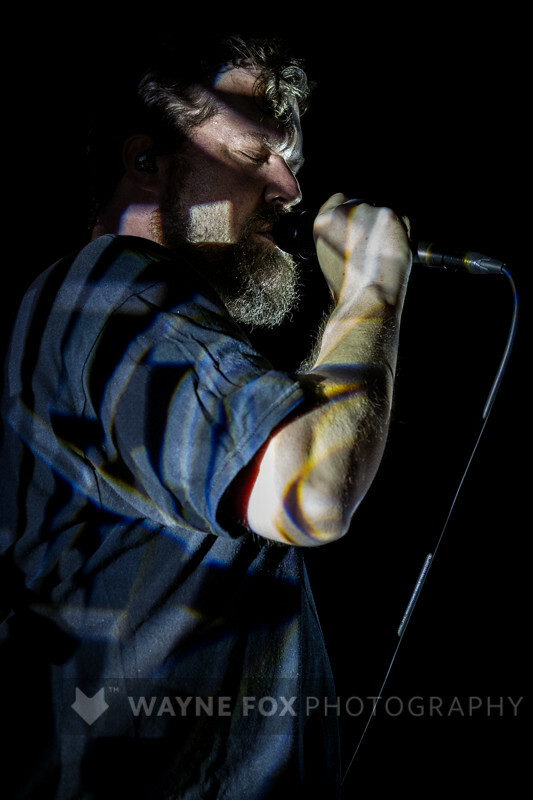 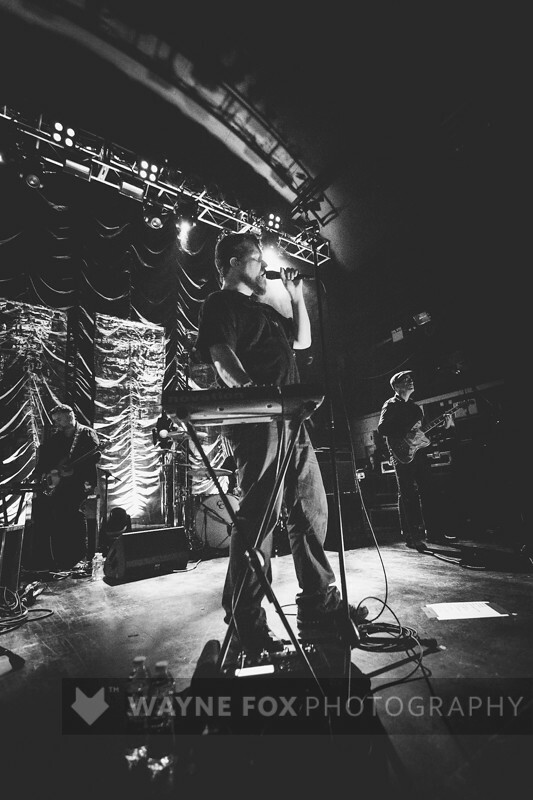 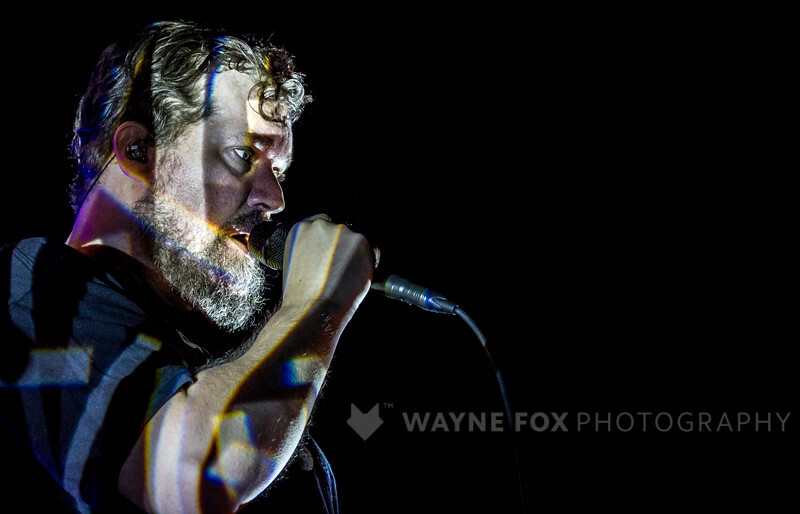 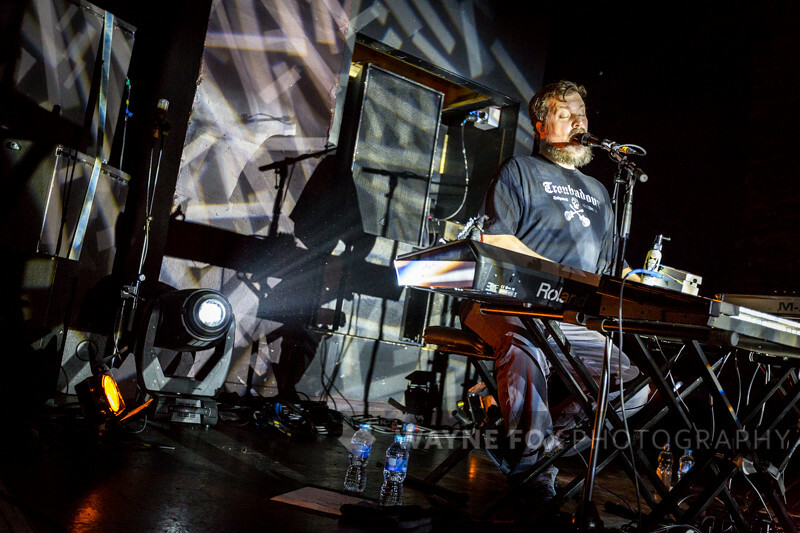 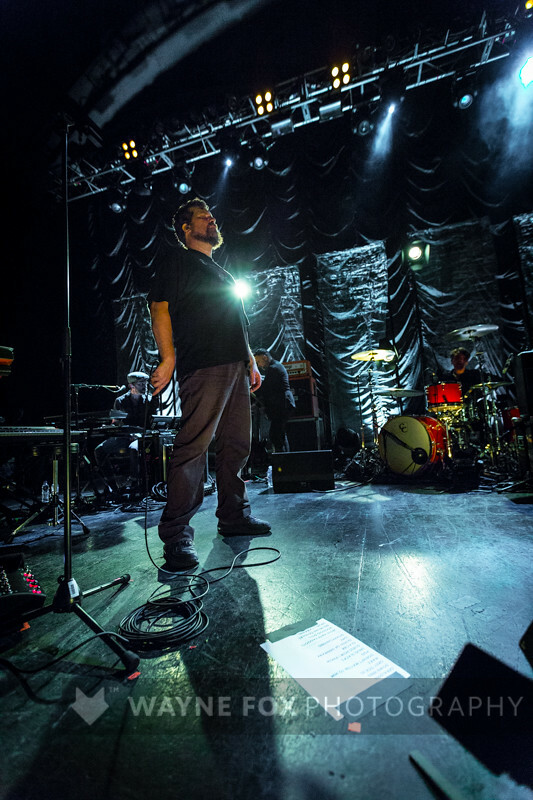 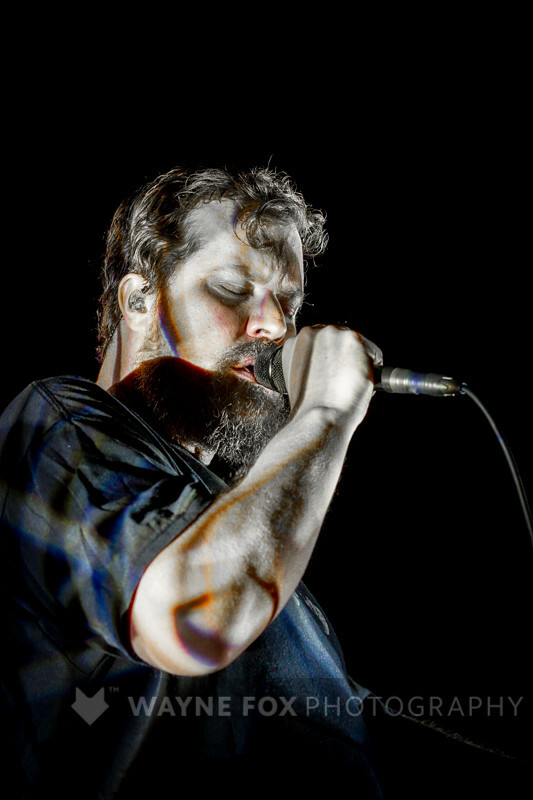 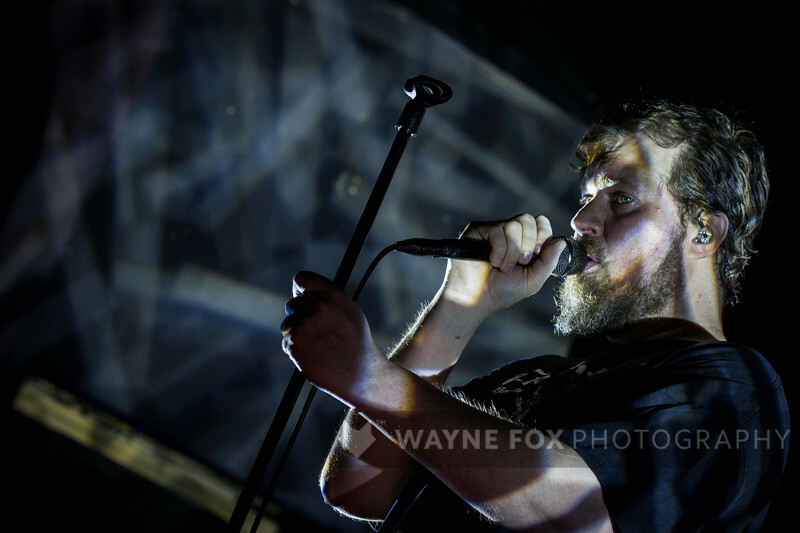 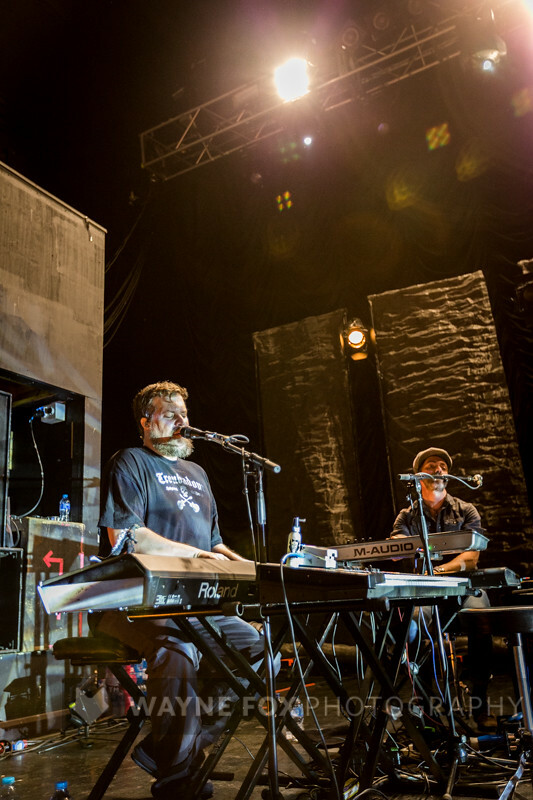 John Grant in concert, O2 Institute, Birmingham, Britain – 10 June 2016. 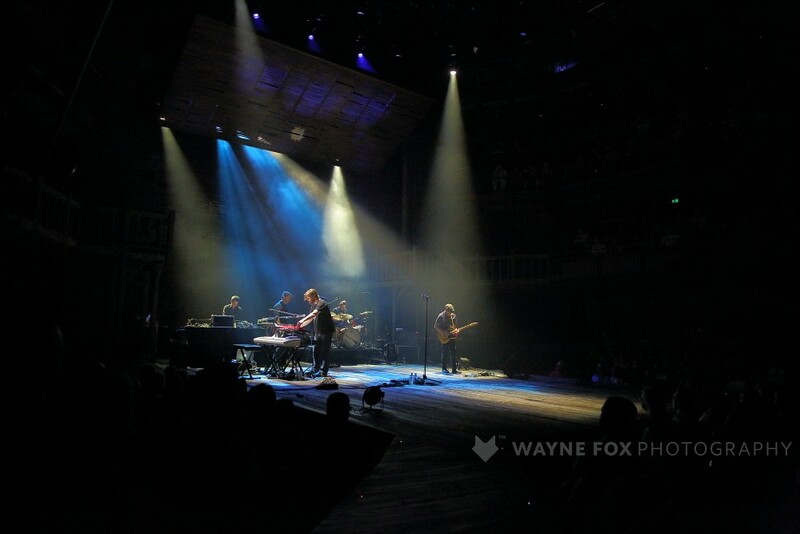 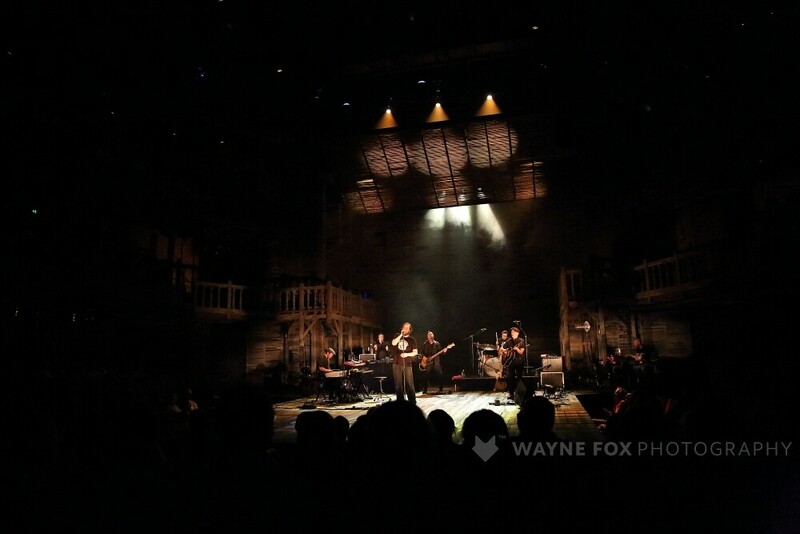 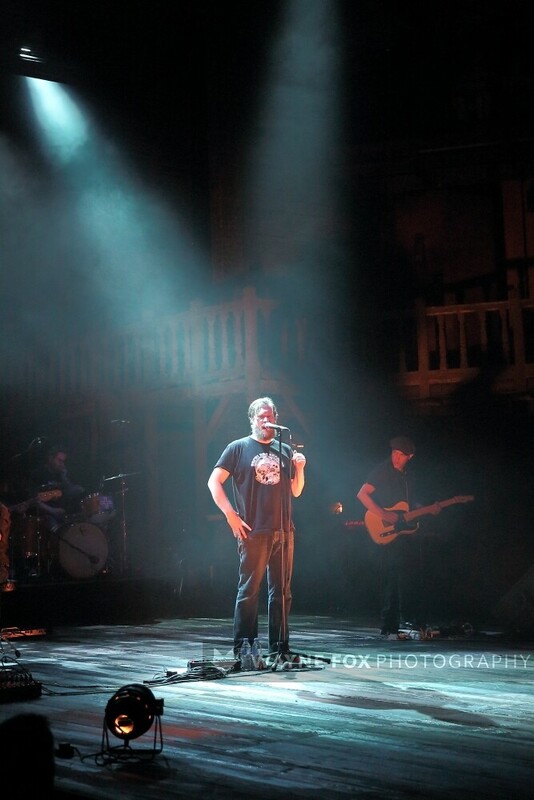 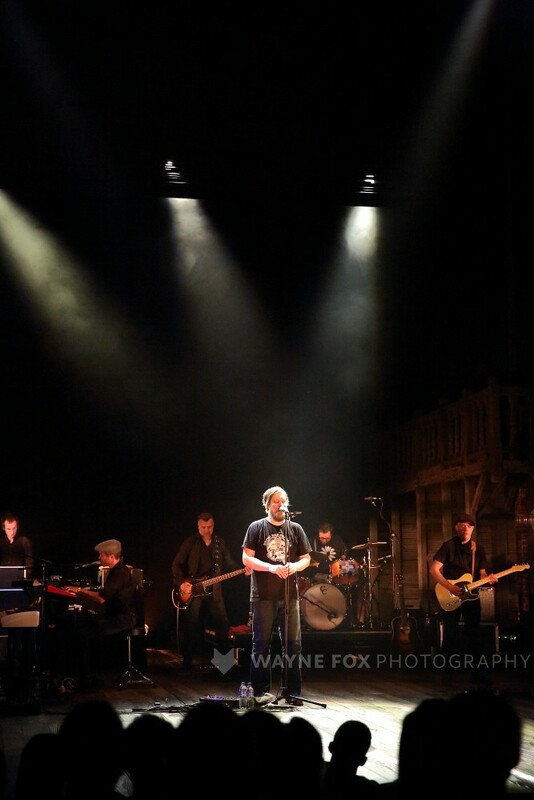 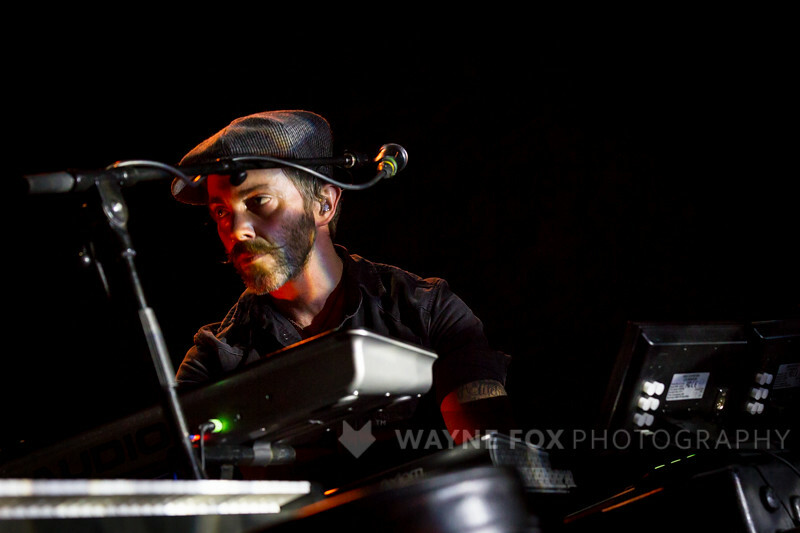 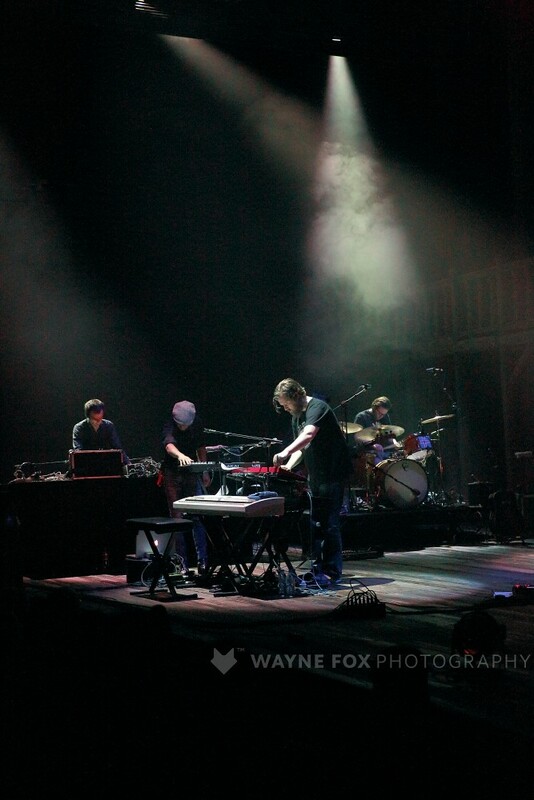 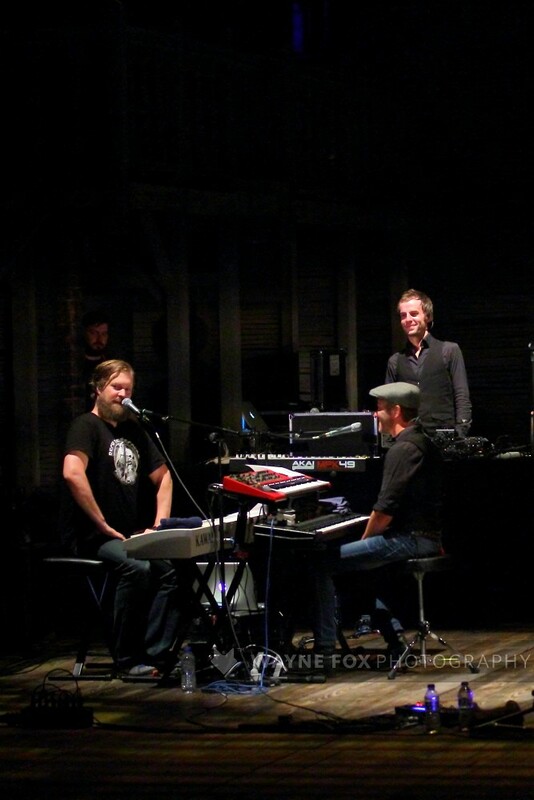 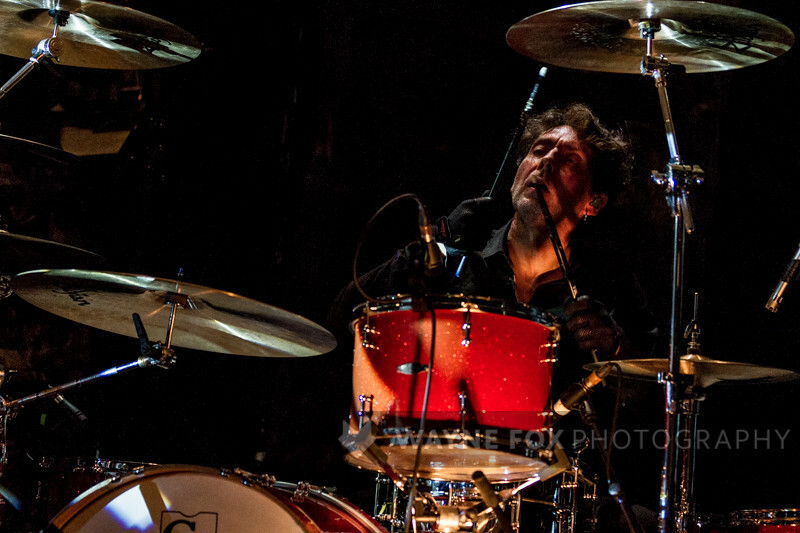 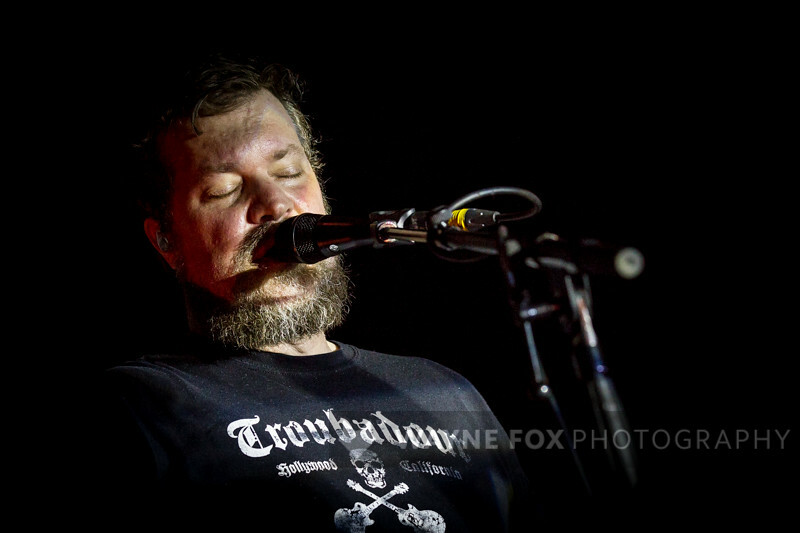 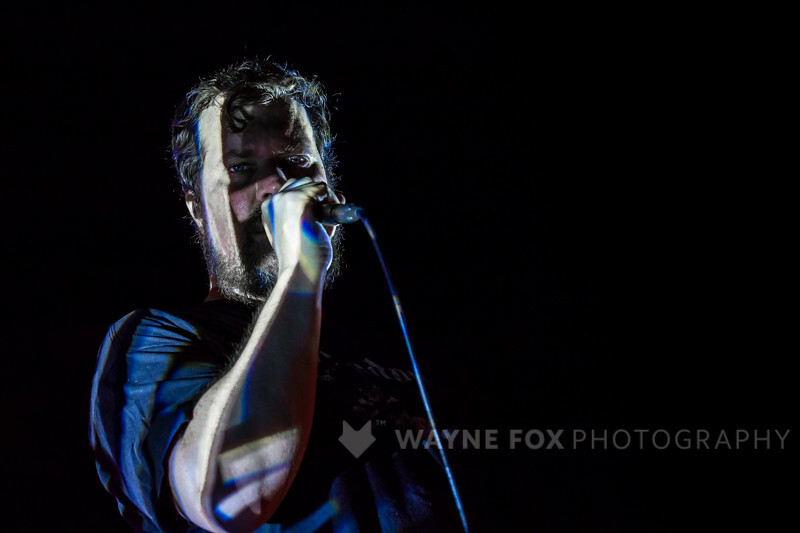 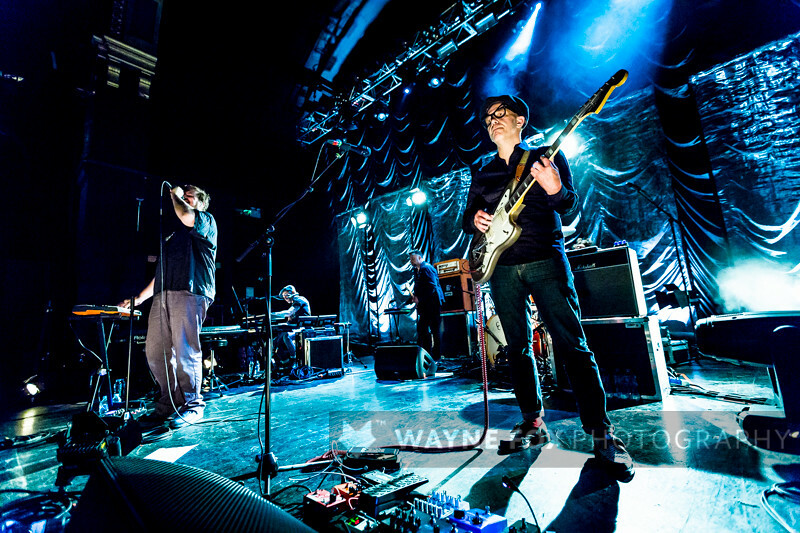 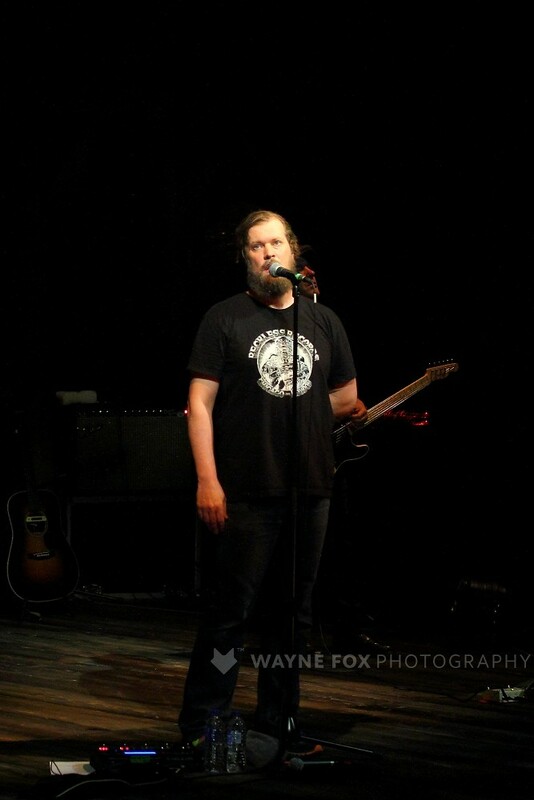 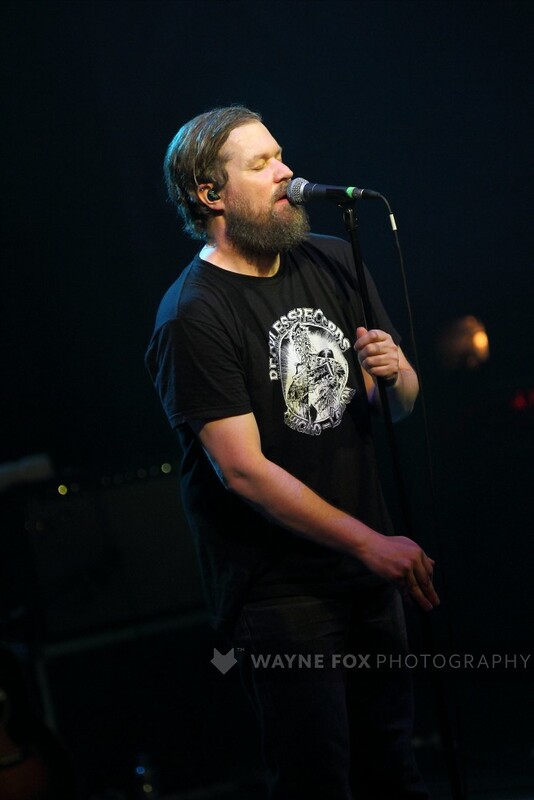 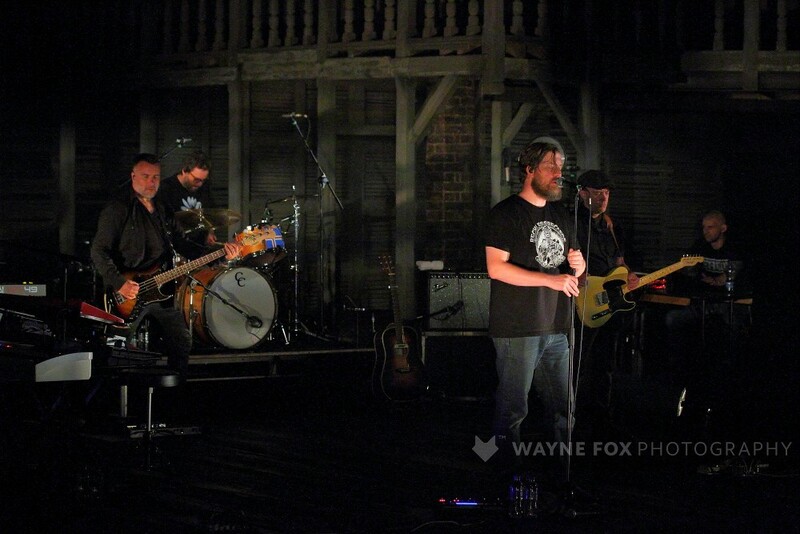 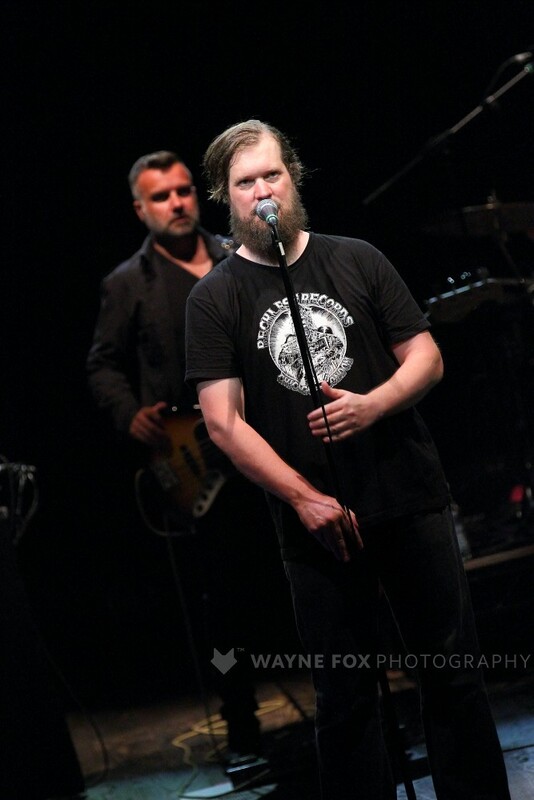 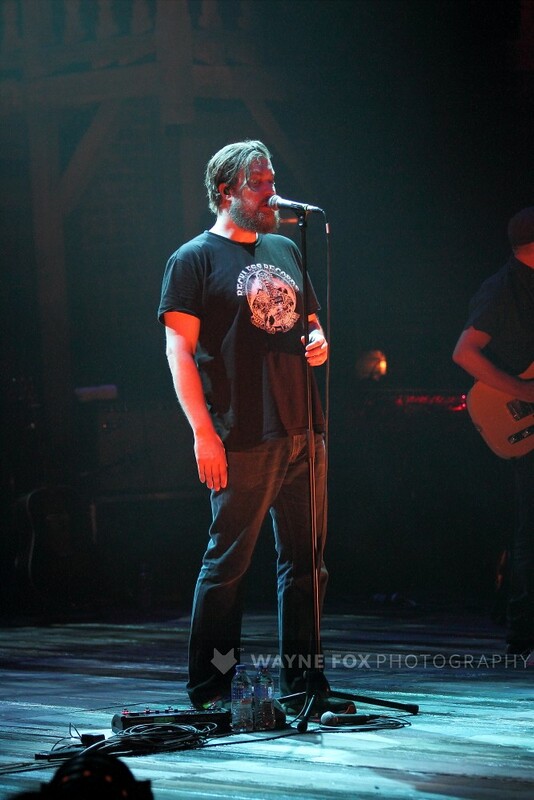 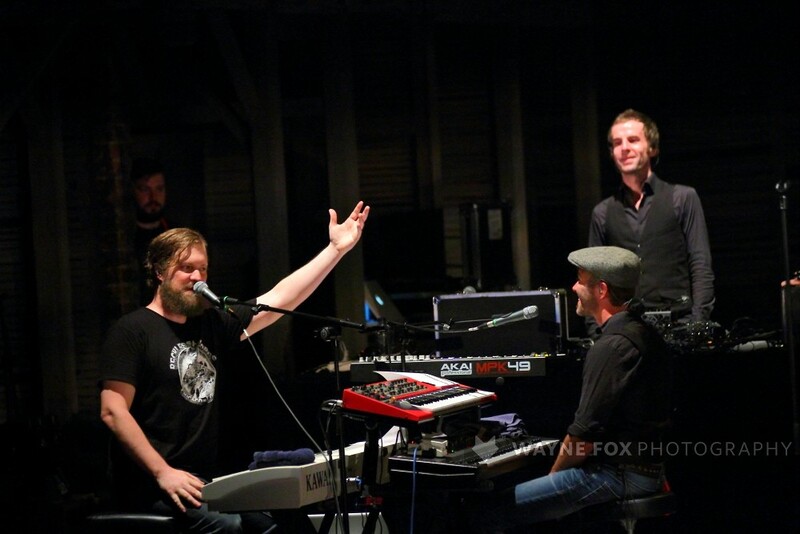 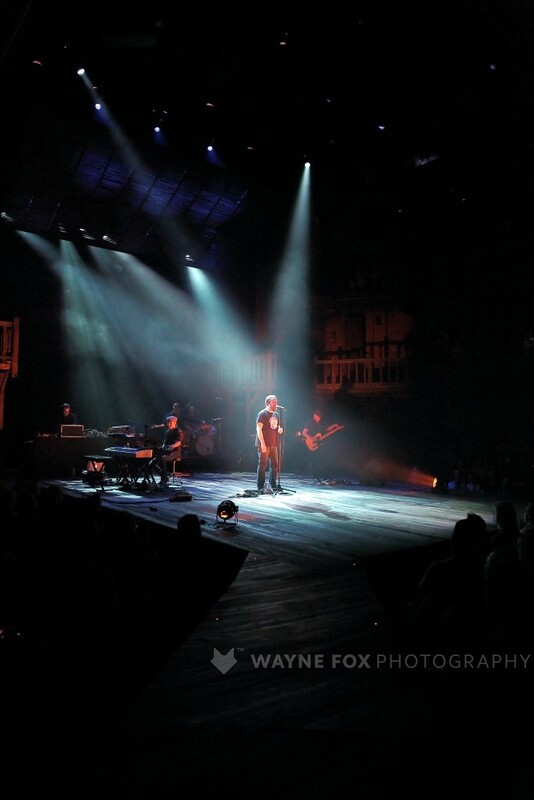 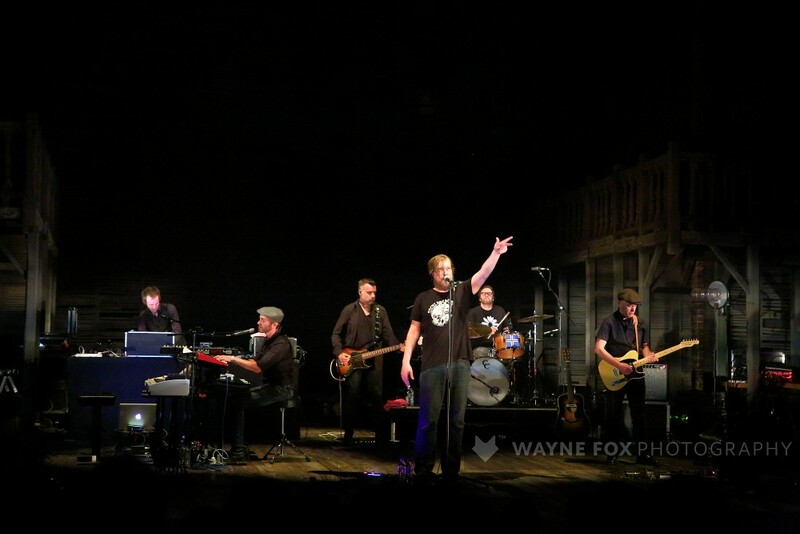 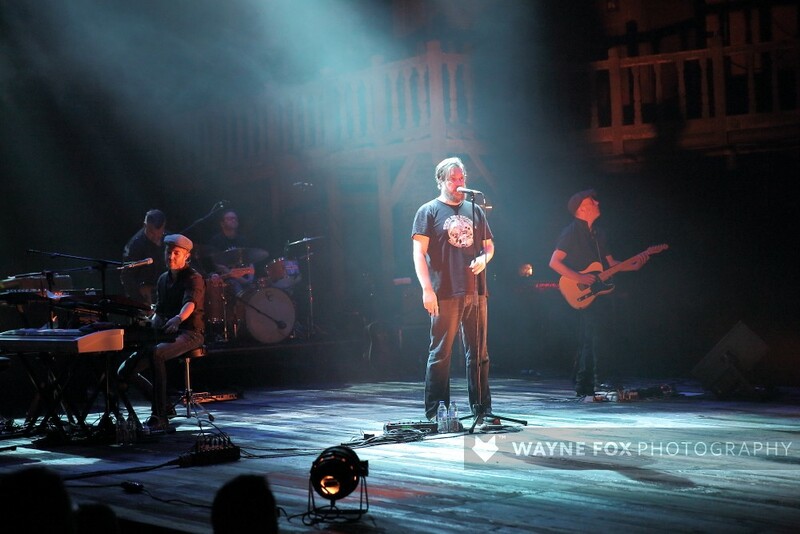 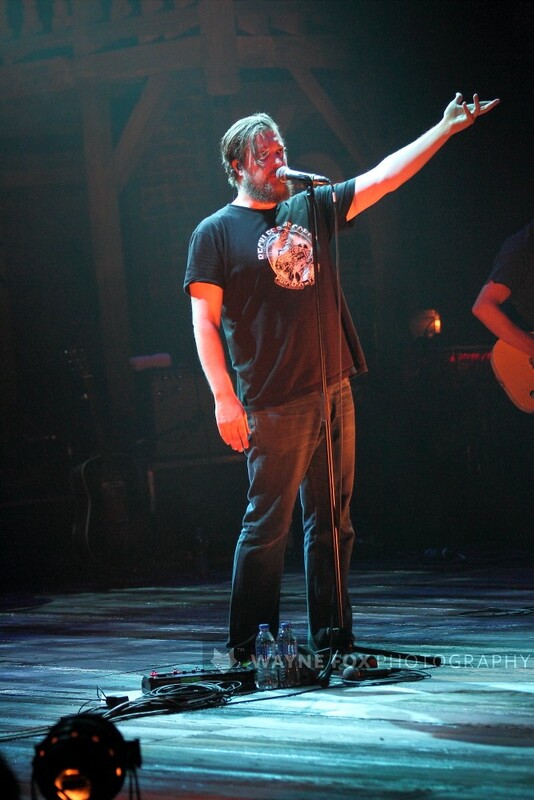 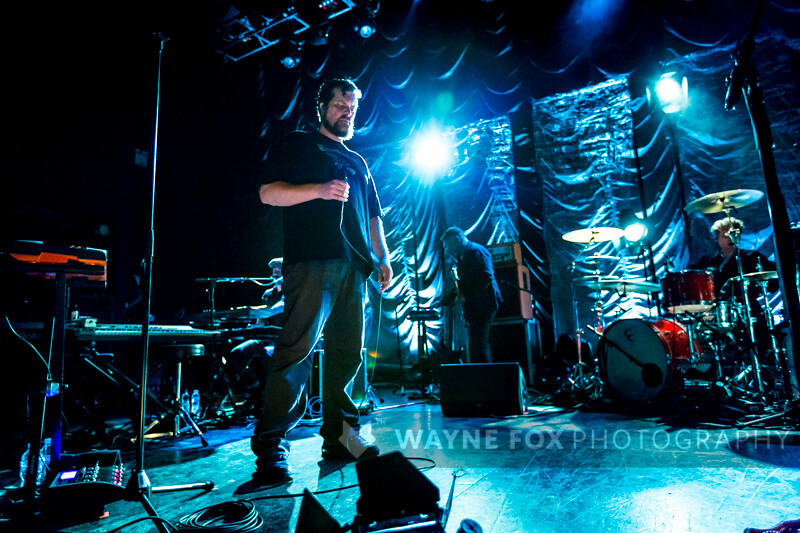 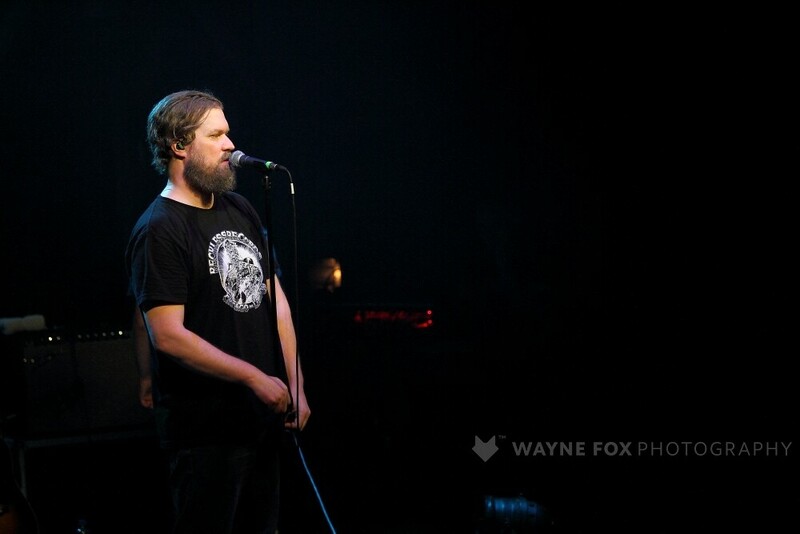 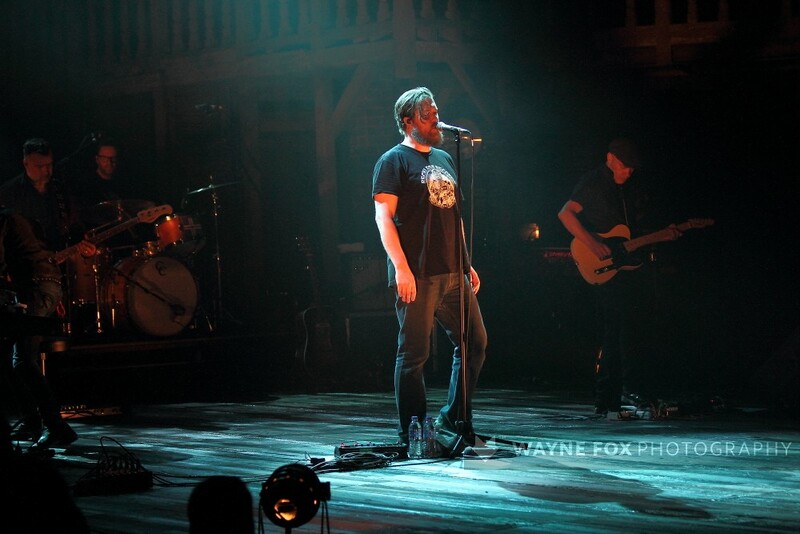 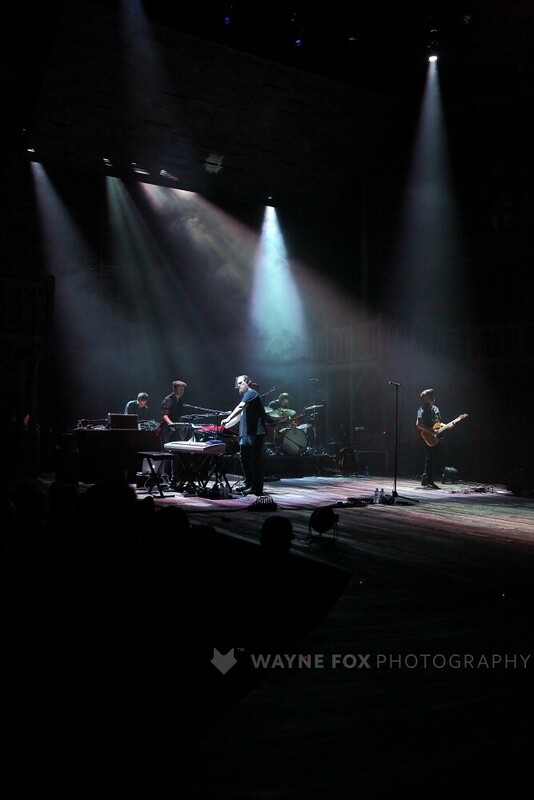 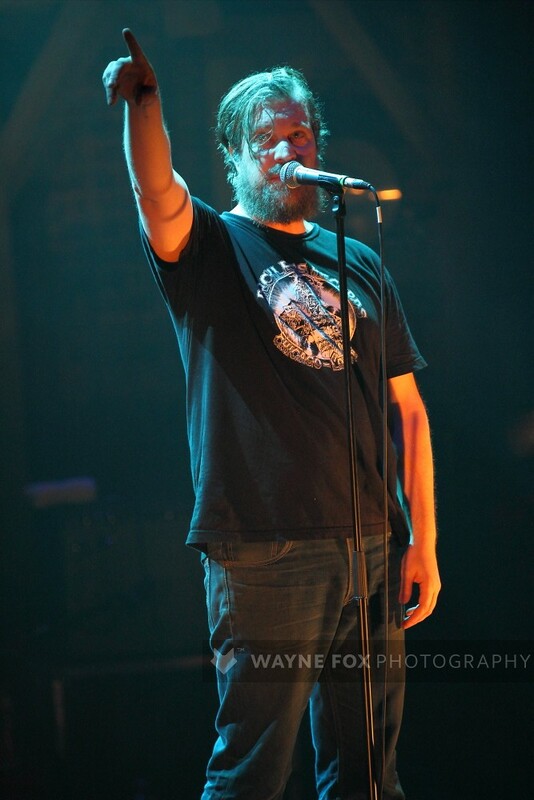 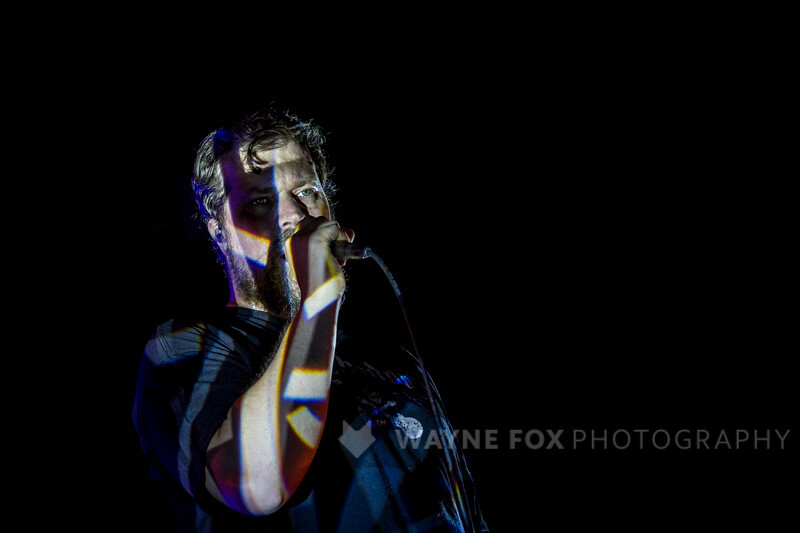 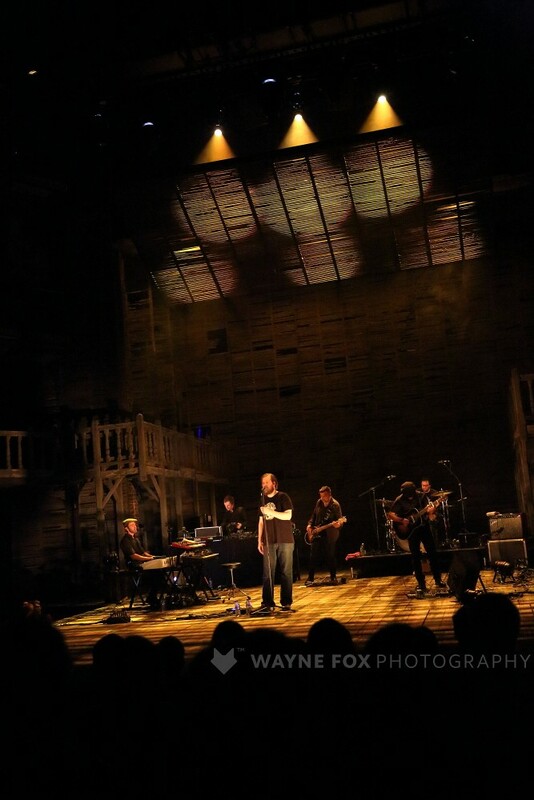 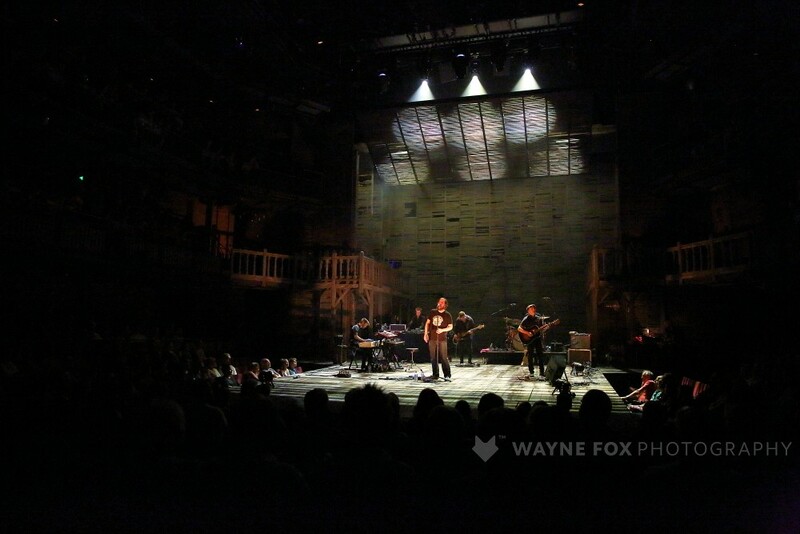 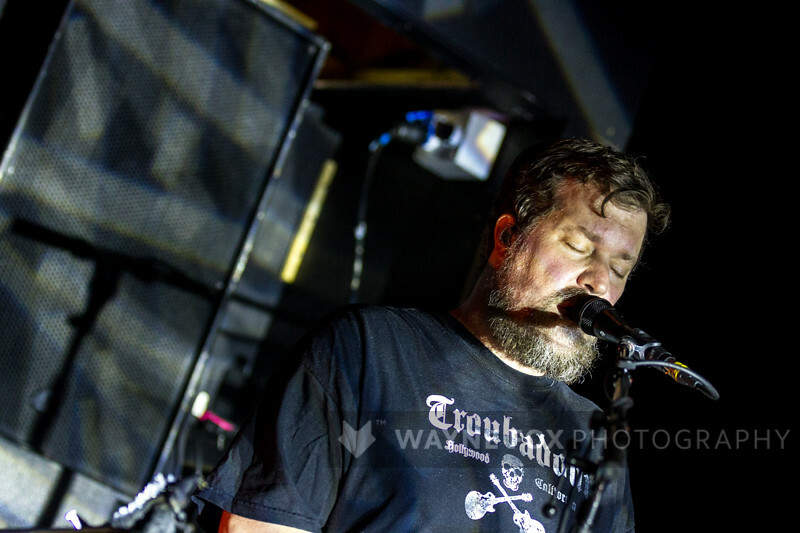 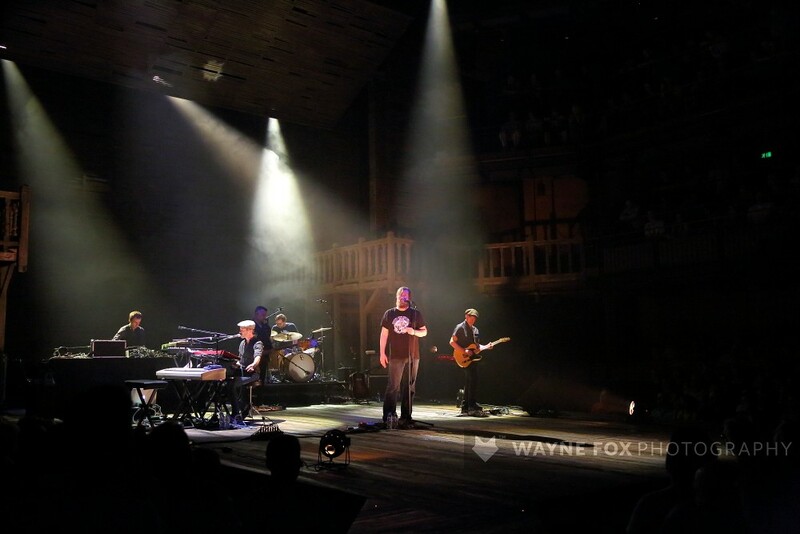 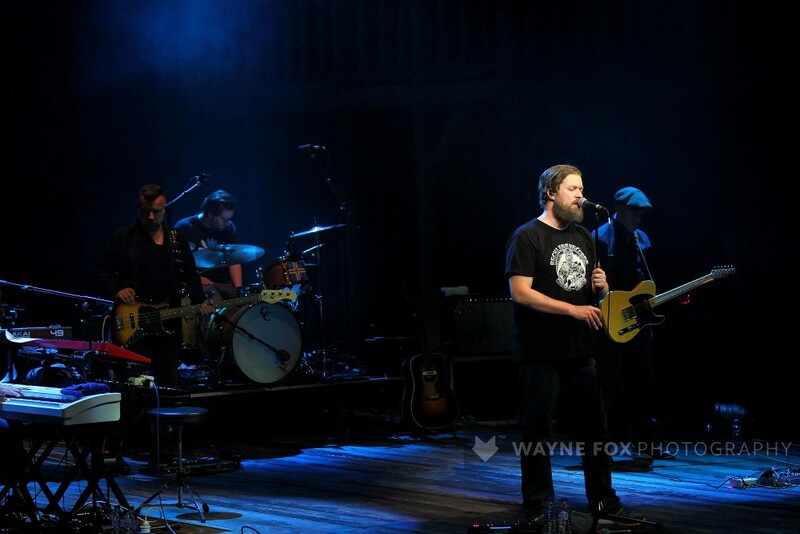 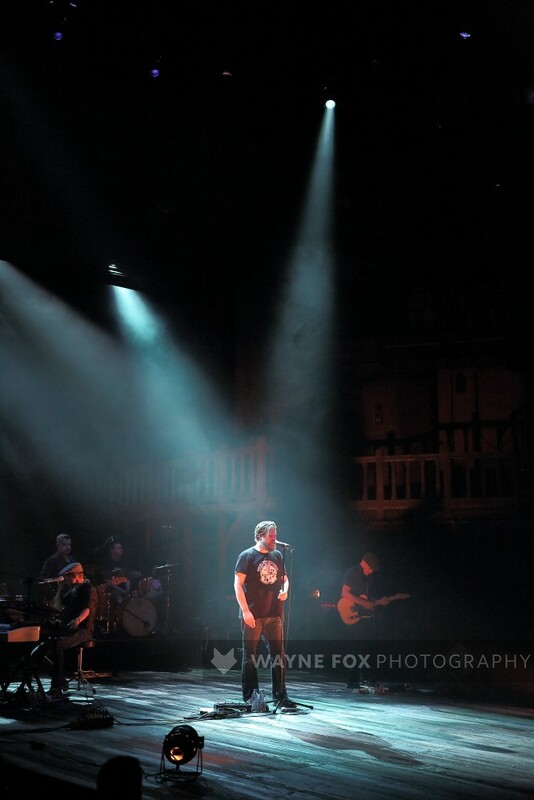 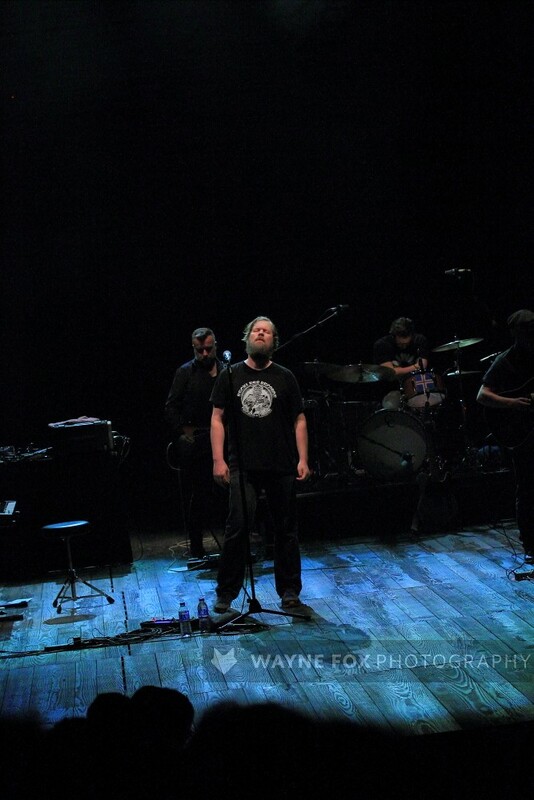 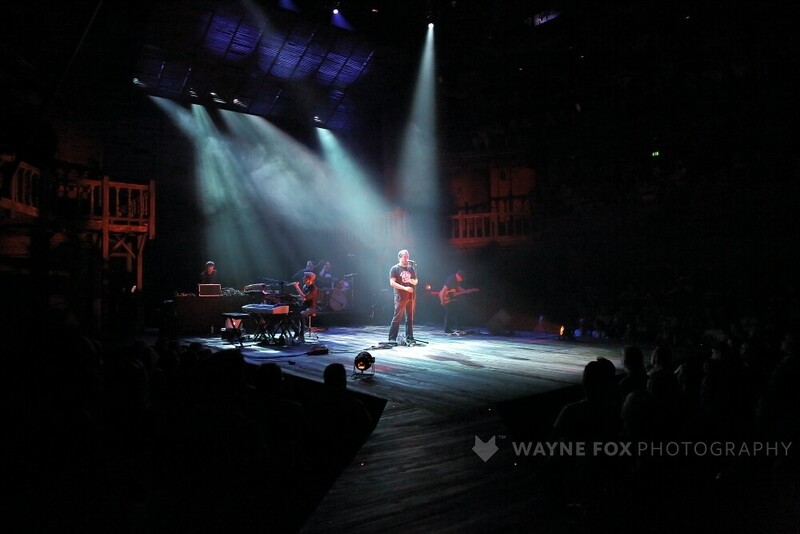 John Grant play at Royal Shakespeare Company in Stratford-upon-Avon, 22 June 2014. 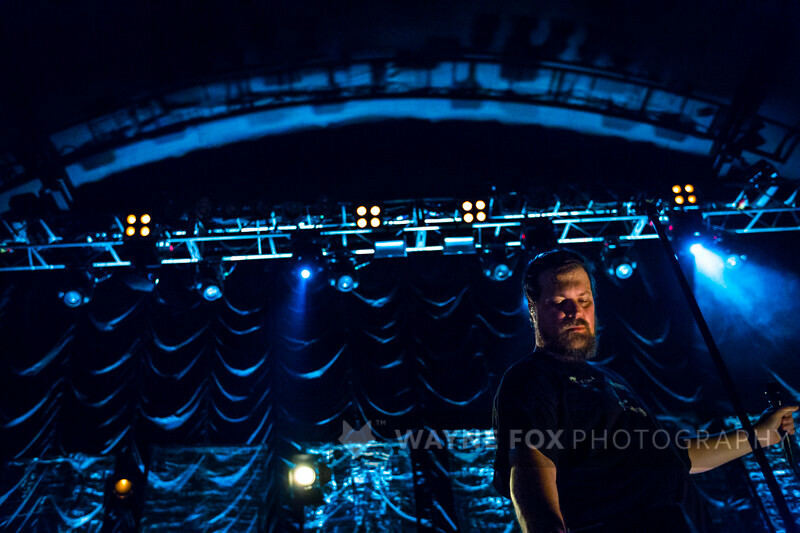 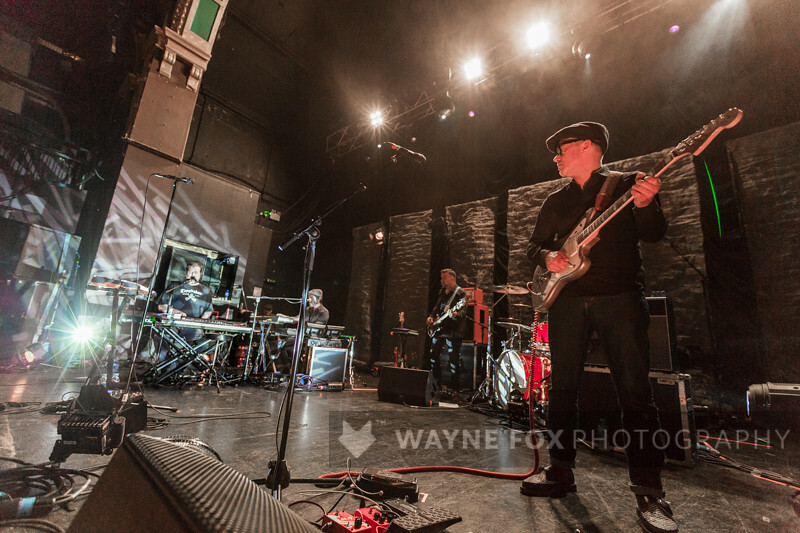 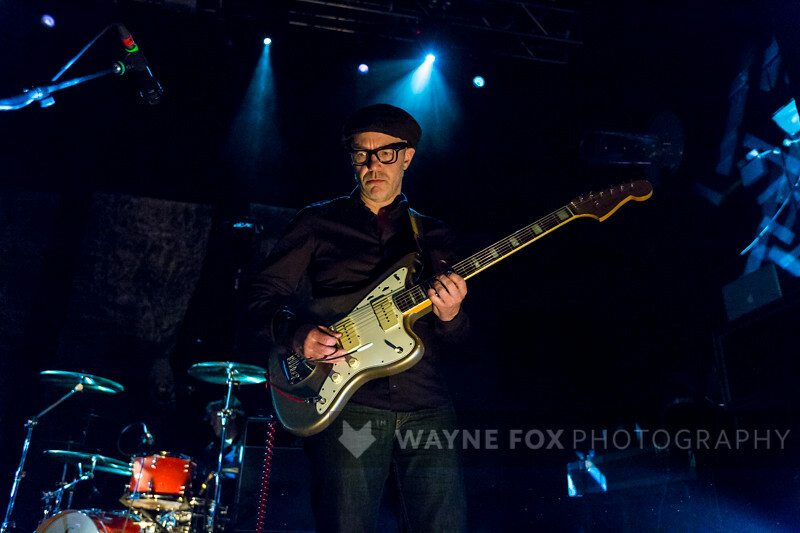 © 2014-2016 www.waynefoxphotography.com All Rights Reserved. 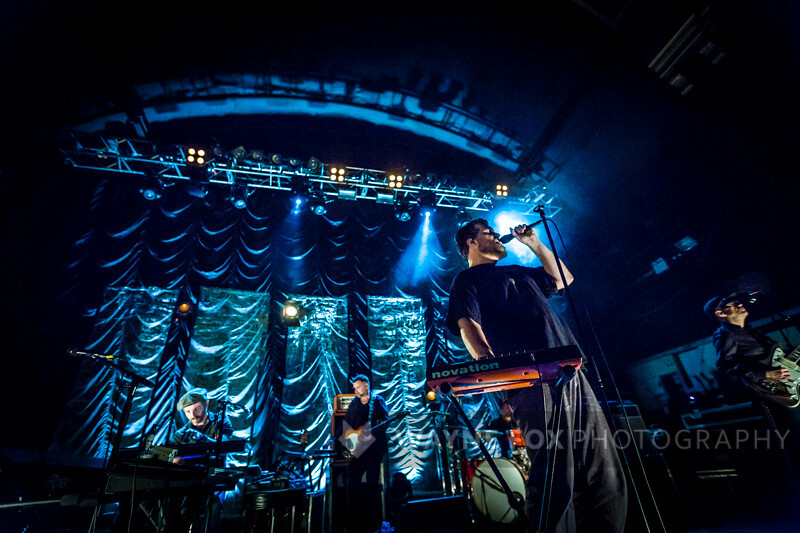 Meilyr Jones in concert, O2 Institute, Birmingham, Britain – 10 June 2016. 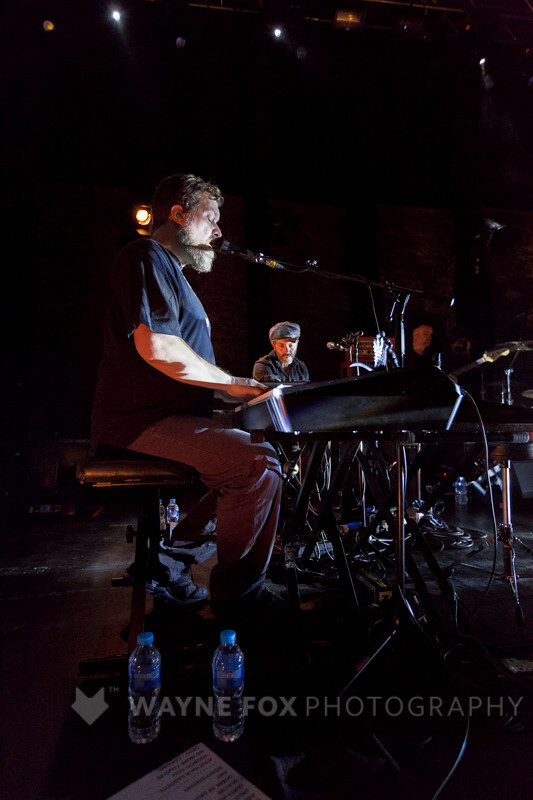 Kings Heath Dining Club Street Closure, The Hare and Hounds, Birmingham, Britain – 19 June 2016.